FOR IMMEDIATE RELEASE – February 6, 2013– SunMaxx Solar, a leading integrated manufacturer of solar thermal systems and components, has announced that the company is expanding its presence in the Sacramento solar market. In addition to its new office in San Diego, California, SunMaxx opened a new office in Auburn, California. 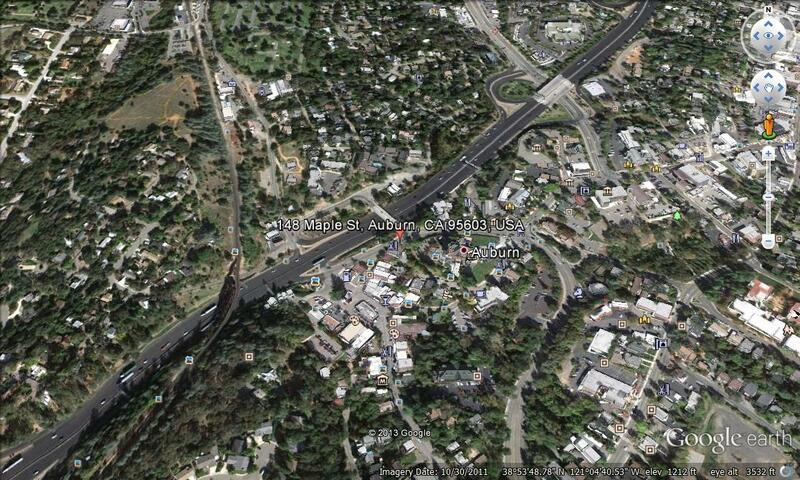 The office is located at 148 Maple St. Auburn, Suite D2, CA 95603. This new location will accommodate recent growth and enable the company to establish a visible presence in the one of the country’s fastest growing markets. SunMaxx Solar’s operational excellence and product leadership within the industry has allowed them to pioneer the development and distribution of new solar technologies and services. SunMaxx has also established one of the leading solar thermal installer training and educational programs, with a network of thousands of authorized SunMaxx installers nationwide and is excited to work more closely with the professionals serving the Sacramento solar market.